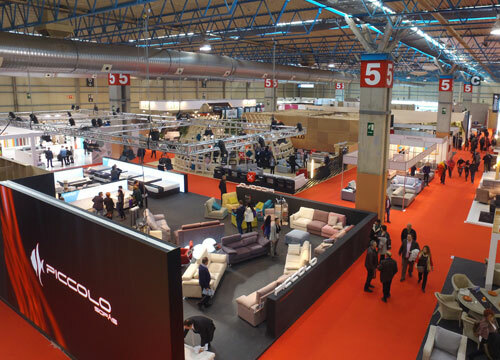 We have been working in trade fair spaces for more than 15 years. We are a leading business in the industry, and we work at both the national and international levels as a provider of audiovisual equipment. It doesn’t matter how far away you need to be, we will come to you. We design, produce, and create all kinds of spaces, and we will bring your idea to life. If you want to create a unique and spectacular space, let us take care of everything, from design, to 3D modeling simulation, structures, carpentry, electricity, images and sound, gardening, furniture, multimedia content, and more.